Gaming Innovation Group Inc. (GiG) has signed a long-term partnership with GLHF.GG for the provision of its technical platform GiG Core, for both eSports and iGaming services. GLHF.GG is MRG’s and Gamingzone Entertainment’s joint venture in eSports. 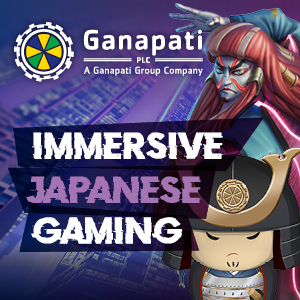 The partnership will facilitate GLHF.GG´s expansion in the iGaming value chain by building a new, global community for eSports followers, focused on entertainment, streaming, gamification and betting on eSports. The interest in eSports is increasing at a fast pace, from professional eSports players where prize money is on the rise; from viewers who can bet on the events as they would on other sports; and from sponsors who are investing into this market. The eSports market is active across the world with an official network of professional gaming tournaments and leagues and a total value of around $900 million. 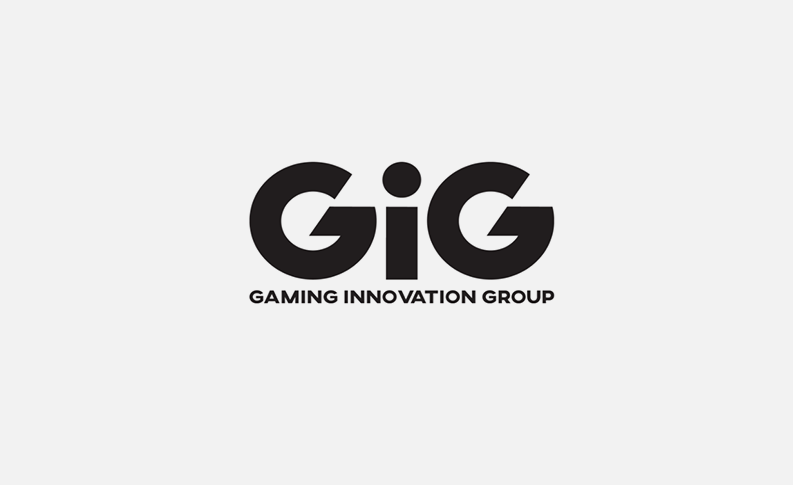 Robin Reed, CEO of GiG, says: “We highly value MRG’s and Gamingzone´s knowledge and experience in both iGaming and eSports and are delighted to enter the fast-growing eSports vertical together with them, adding further scale to our ecosystem. We are looking forward to supporting GLHF.GG in our mutual strategy of offering innovative, entertaining and engaging products supporting their growth in this increasingly prominent market”. The agreement is based on revenue share and is expected to go live in Q1 2019. The deal is expected to have marginal positive contribution to GiG´s overall revenues in 2019. A rising contribution to revenues is expected as the eSports vertical gains traction in the marketplace.